The final installment of my conversation with soul music fan Brad S. includes how to build a solid, affordable soul music libarty. Here is part one and part two. Brad S.: Okay, list time: What are your Top 10 Motown albums? You mentioned “What’s Going On,” “Songs in the Key of Life,” “Talking Book” and “Cloud Nine.” What other albums make the cut? I’m going to ask you to go for diversity here, especially if we’re fighting the perception of that “Motown hit song” stereotype. Joel Francis: The thing to remember about albums is that prior to 1967 and “Sgt. Pepper’s,” pop albums were basically collections of singles. Going back a bit further, before Frank Sinatra’s concept albums for Capital in the late ’50s, LPs were for classical and jazz (i.e. longer performances) almost exclusively. Berry Gordy had a hard time when Marvin Gaye and Stevie Wonder presented him with album-length concepts in the early ’70s. One could argue that “What’s Going On” and “Talking Book” were the first Motown albums that weren’t just glorified singles collections. I know this contradicts what I said earlier, but I don’t think I can defy your stereotypes of mid-’60s Motown with any albums. That said, there are some great collections that show the depth and richness of the Motown performers of that era. Universal, who now owns the Motown catalog, did a great job of anthologizing the great Motown groups on the “Ultimate Collection” CDs in the ’90s. These discs get the nod because they’re cheap (about $5 used on Amazon) and comprehensive. They all run in excess of two dozen tracks, which is more than enough to hit all the often-heard must-haves, but provide a deeper examination and context as well. It’s hard to go wrong with a solid collection of Smokey Robinsons, The Temptations, early Marvin Gaye and Stevie Wonder, and the Supremes. These might not be as diverse as you were expecting, but songs like “Going to a Go-Go,” “Baby Don’t You Do It” and “Ball of Confusion” have fallen through the cracks and are worth revisiting. Divorcing oldies staples like “Uptight” and “Ain’t No Mountain High Enough” from a Top 40 context and placing them back in the artist’s cannon shines new light and perspective on the warhorses. 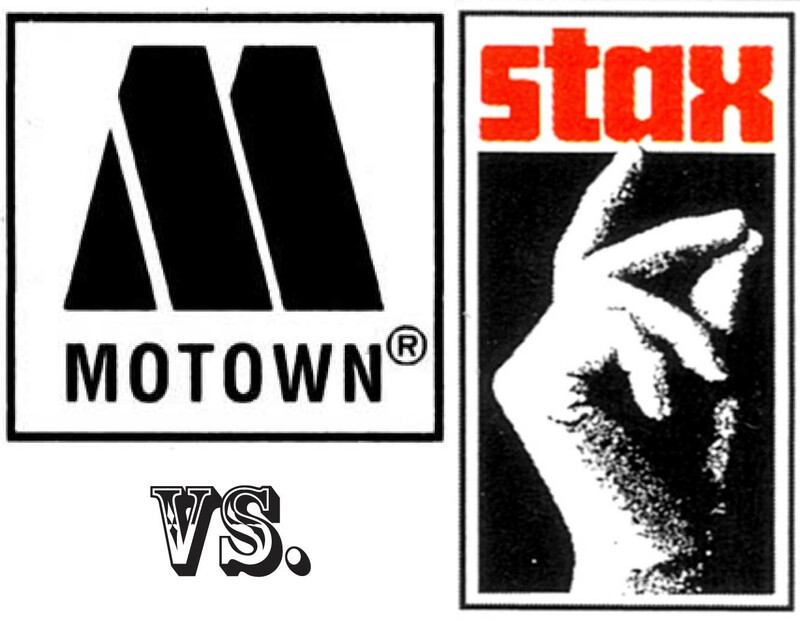 Because of its distribution deal with Warner Bros. the Stax side is a bit more complicated. Collections tended to fall on the pre- or post-Warner Bros. side and paint an incomplete picture. Fortunately, the consolidation of the major record labels has put all of Stax output in the hands of Concord Records. Concord has revived the Stax brand and started issuing comprehensive collections for the first time. While there is no definitive Stax anthology series like Motown’s “Ultimate Collection,” quality single- and double-disc collections and box sets are available for nearly every Stax artist. I’d start with Otis Redding, Sam and Dave, the Staple Singers, Booker T and the MGs and Isaac Hayes and play around from there. Two four-disc box sets provide a comprehensive overview of each label’s glory years. The Daily Record has been discussing each track on “Hitsville U.S.A.” A good follow-up project may be a walk through the “Stax Story” collection, though with more than 80 tracks to go with “Hitsville” I wouldn’t get too ancy.